In honor of Taking Back Beauty Week, we have a guest post from our Public Relations Chair, Alex Gnibus, about getting inspired by Sigma Kappa and the Mizzou PHA community to be more confident about self-image! For more information about Taking Back Beauty Week, visit greeklife.missouri.edu/pha. When I was in sixth grade, a guy told me that girls couldn’t be both smart and beautiful. By the time I got to high school, I was fully convinced in my head that girls truly couldn’t be everything, that if you wanted people to see you as beautiful, you had to be a certain personality and wear a certain amount of makeup and dress a certain way. My world had somehow planted in my brain the stupid concept that girls had to fit into either the “intelligent” category or the “beautiful” category, and that it was impossible to be everything that you wanted to be– you had to pick and choose. I cannot describe how confusing it was going through middle school and high school wondering why we even had to deal with these perceptions. Why did girls give anyone the right to make them feel less than beautiful? Then came college, and with it, Sigma Kappa. Greek life has a stereotype of objectifying women, of placing too much emphasis on looks and superficiality. I’m not going to lie and say that these things don’t happen in Greek systems, and even in the one I am a part of. But I’m here to tell you that the Panhellenic community here at Mizzou goes beyond the stereotypical. Way beyond. Throughout my time in Sigma Kappa, I have met members of the PHA community both inside and outside of my chapter, and I am humbled by what these women do. They have shown me that a girl can be intelligent and kind and and loving and caring and loyal and ambitious and selfless, and beautiful. A girl can go on international service trips and build schools and be on dance teams and raise money for important causes and pursue every kind of dream, from nursing to advertising, and be beautiful. A girl can be anything and everything, and be beautiful. Categories don’t exist. Everyone is beautiful. It was like glass walls had been built up in my mind my whole life, and my fellow sorority women were running at those walls and shattering them every day (with perfectly manicured, flash-tattoed hands, no less). At the huge risk of sounding corny, it’s because of Sigma Kappa that I found the confidence and self-image to reach for bigger, and to reach beyond myself. 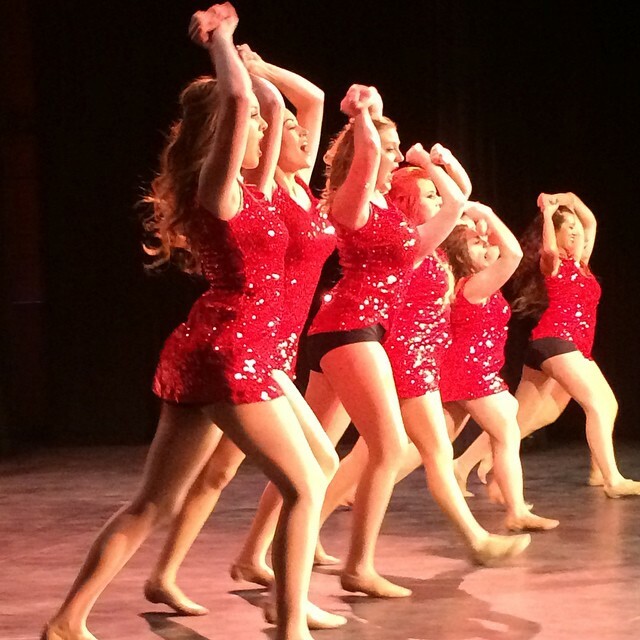 My Sigma Kappa sisters have encouraged me to try everything — I auditioned to dance in RAMS, and I have danced for every RAMS, Homecoming, and Greek Week ever since. I set (and reached!) my goal of getting a 4.0 GPA. I ran for an officer position and became more of a leader than I ever thought myself capable of. I got a grand-big, a big, a little, and now a grand-little, all of whom have taught me everything imaginable about the unconditional love and support you can have for others. I participated in Mizzou Alternative Breaks, Dance Marathon, the Walk to End Alzheimer’s and endless other service opportunities that my sorority values so much. From the moment I accepted my bid to Sigma Kappa, I was literally dancing through every day, feeling more like myself and more proud to be a woman than ever. And beautiful. I did mean dancing literally! It’s been said that you are who you surround yourself with, and I am so grateful to be surrounded by some of the most inspiring women I’ve ever met. Because of Sigma Kappa, I found the confidence to become who I want to become, and I no longer worry about what I should and shouldn’t do just because I’m a woman. 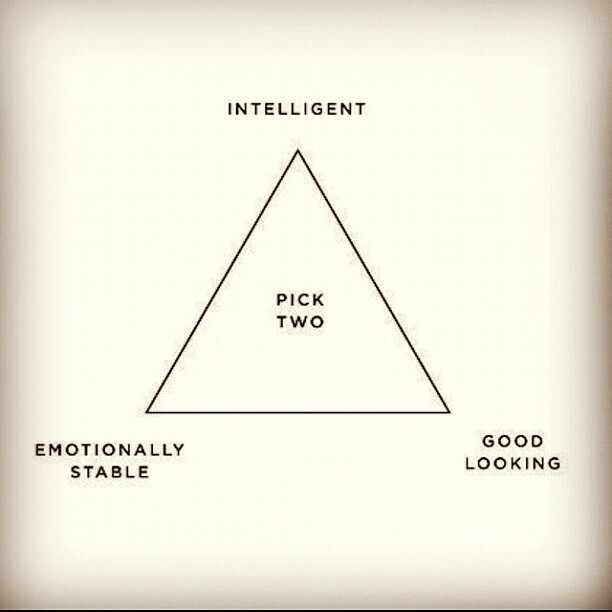 We’re all beautiful and intelligent and emotionally stable (for the most part, at least, until homecoming rolls around!) We are more than categories and more than triangle diagrams that try to tell us we have to be anything other than ourselves in order to be beautiful. We have the potential to change the world in so many more ways than we think possible, if we only just break through the noise around us telling us any differently. And if all women support each other the way my sorority has supported me, we can all take back the confidence to be everything. Because we are everything. And beautiful.